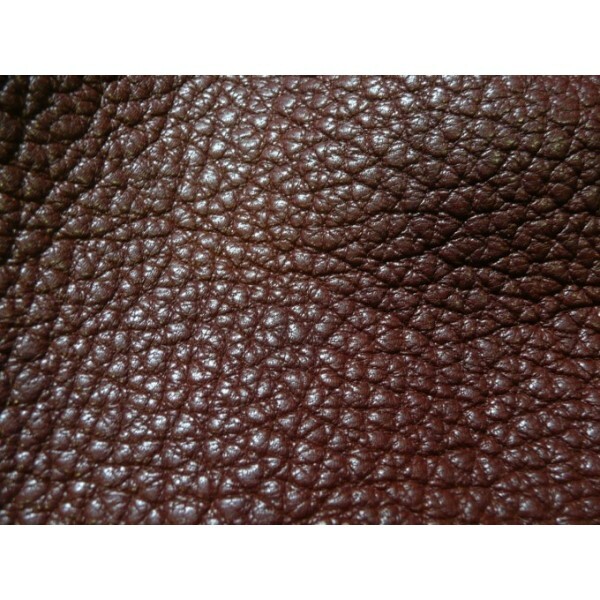 ZEN is a goat skin dry milled. The rounded grain is very natural. Soft leather with full hand. Are you interested with that item?